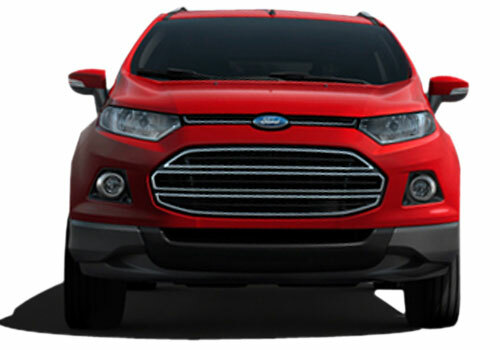 Ford EcoSport, the compact Sports Utility Vehicle (SUV) from Ford has come in limelight by the fact that its 1.0L EcoBoost engine will be able to provide an output of the 1.6L power-train, besides its heartthrob appearance. This frugal and innovative engine will now be playing a very important role across Ford’s line-up in coming years. Hence, the US based firm has decided to increase the production of the EcoBoost engines by three times in 2012. The company has settled on this conclusion by considering the fact that forthcoming time will see in an increased demand for eco-friendly and fuel efficient cars. This engine will be seen serving the Ford EcoSport, which expects a launch by the end of this year. The award winning EcoBoost engine is basically a petrol motor that mixes the turbo-charging and variable valve timing with direct injection in the engine chamber generating a high amount of power along with lesser CO2 emissions. Such mechanism is found in advanced diesel motors, which will now be introduced by Ford in petrol powered motors as well. In future, Ford Motors will bring in another fuel economical and emission cutting technology and that will be the ‘Start-N-Stop’ feature. These enhancements in the company are a part of Ford’s new branding philosophy called as ‘Go Further’. 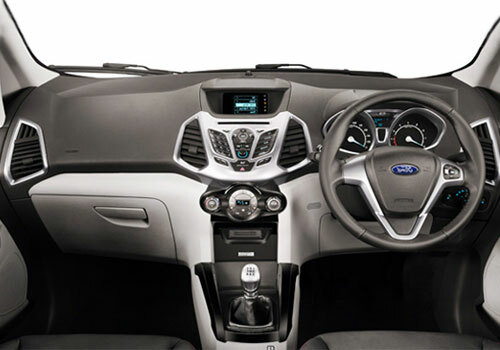 At the time of its launch, the compact SUV Ford EcoSport is expected to face not much of rivalry, as it opens an all-new segment in the country, apart from a bit of competition from Premier Rio, which is termed as India’s first compact SUV.